Good morning! Can you believe July 4th has come and gone? Where is the summer going? 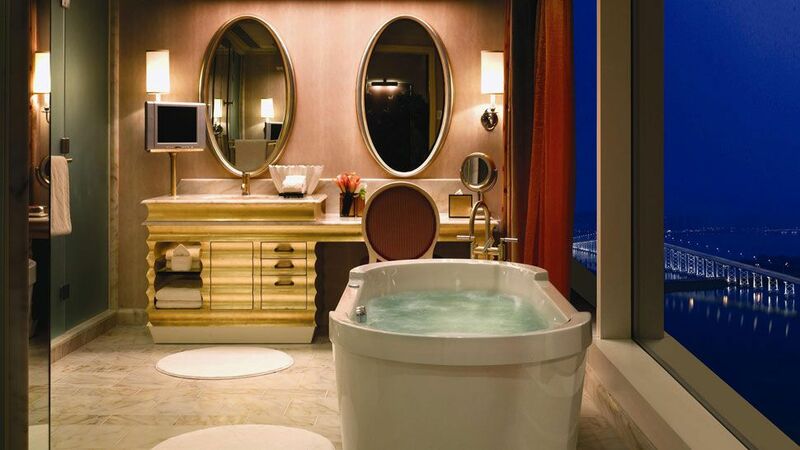 I need it to slow down and start moving in slow motion! Anyone else feel this way? 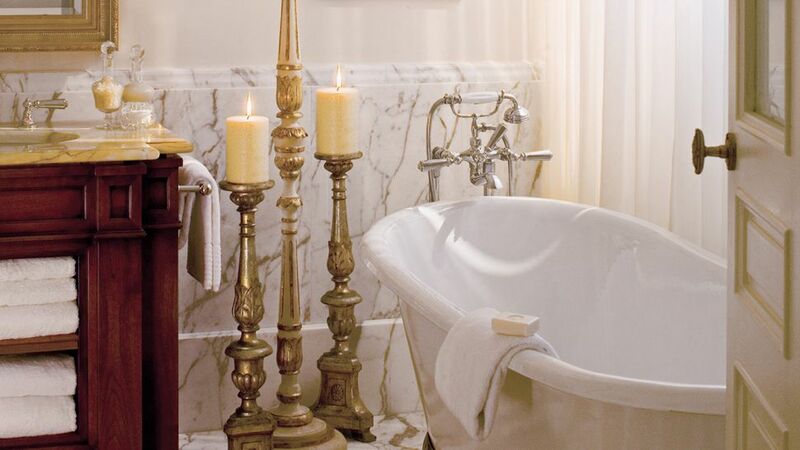 With life's often frantic pace, indulging in a bubble bath is a huge huge luxury. 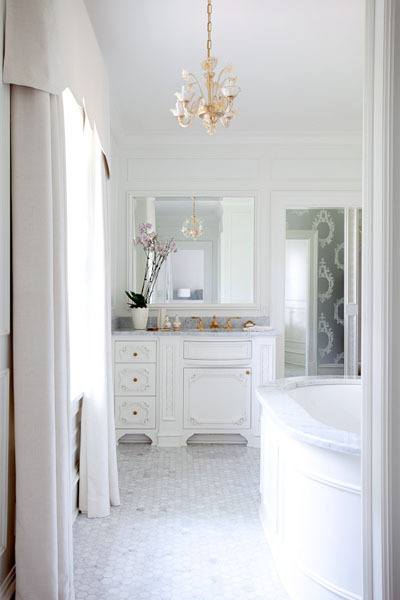 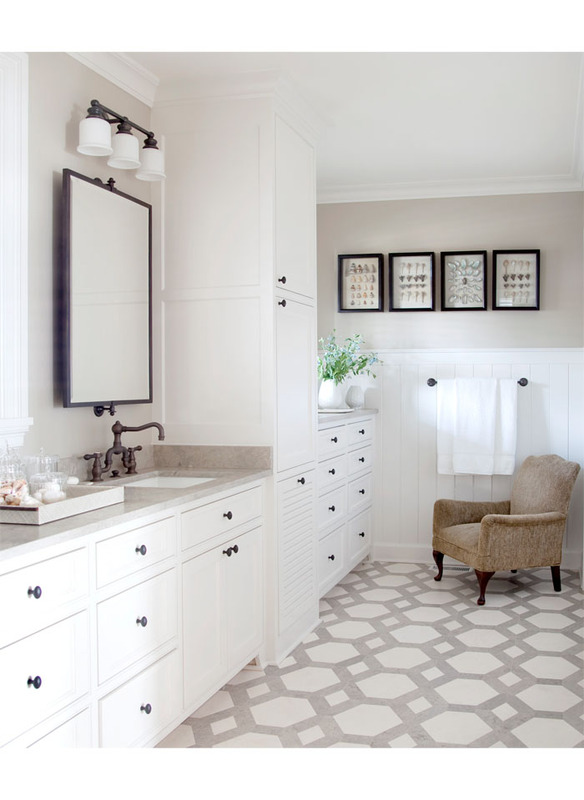 I love a beautiful bathroom and love the idea of closing the door to the chaos and taking some time to relax, take a deep breath and truly decompress. 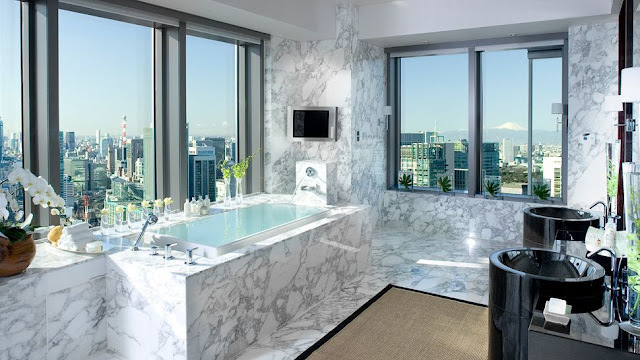 Whether its a gorgeous master bath in someones home or in a luxurious pampering hotel....show me the way to a gorgeous bathroom where I can luxuriate in all its splendor and I am one happy camper! When traveling..... along wtih a sumptuous and luxurious hotel goes a beautiful room and an equally luxurious bathroom. 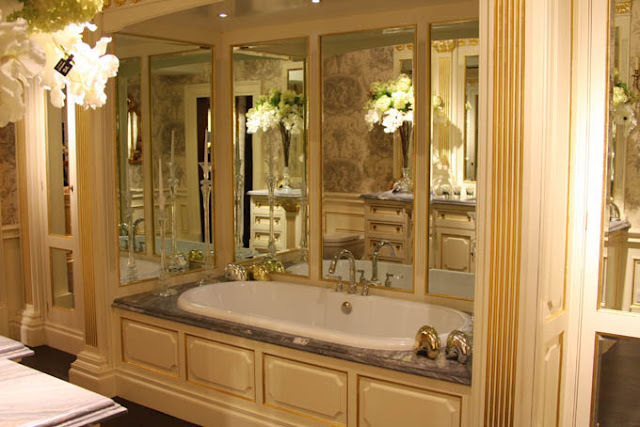 So today is all about incredible bathrooms whether in the home or in a gorgeous hotel suite...a beautiful bathroom is something to take notice of. 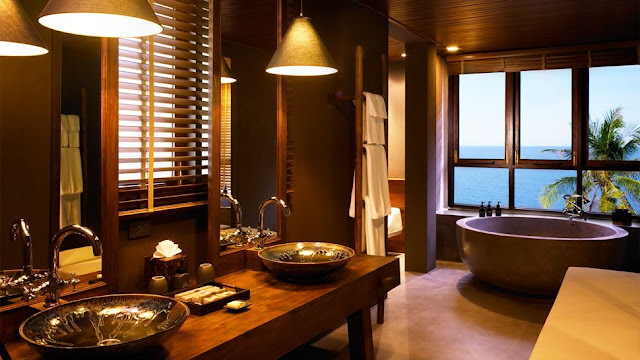 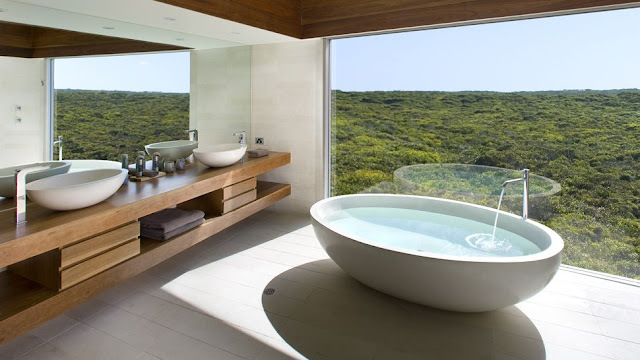 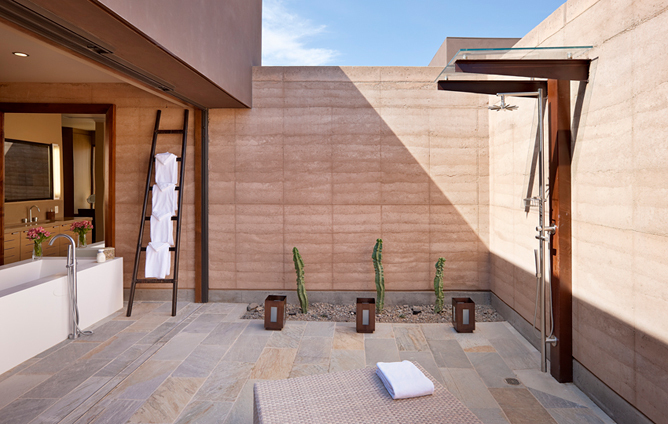 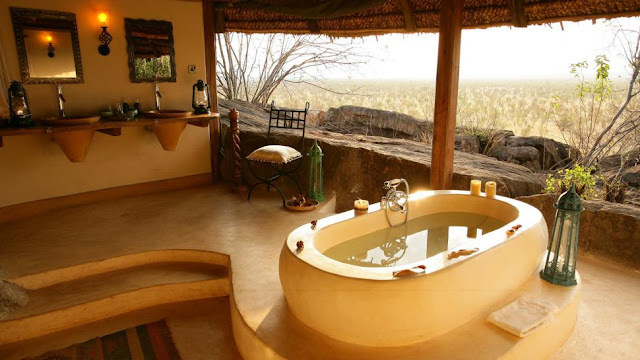 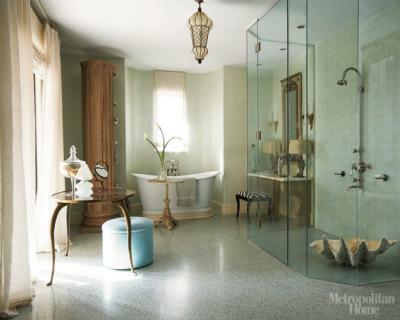 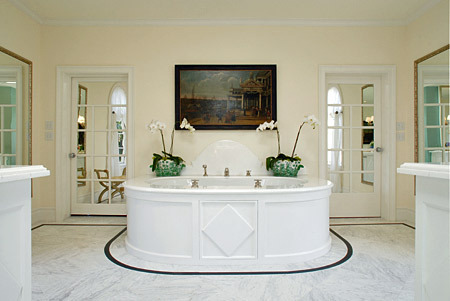 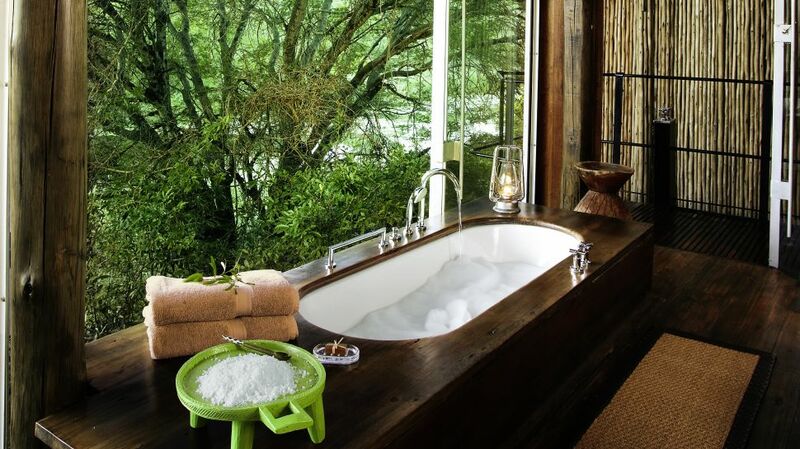 Just how spectacular are these amazing bathrooms!! 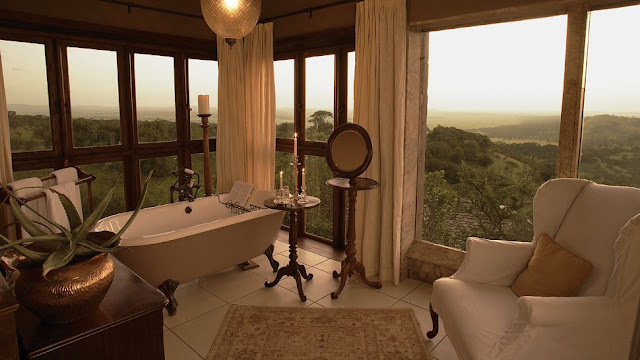 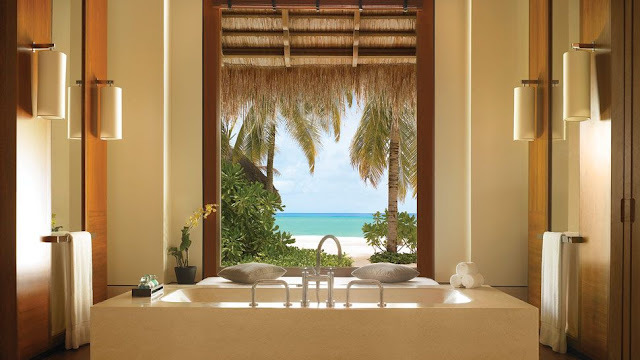 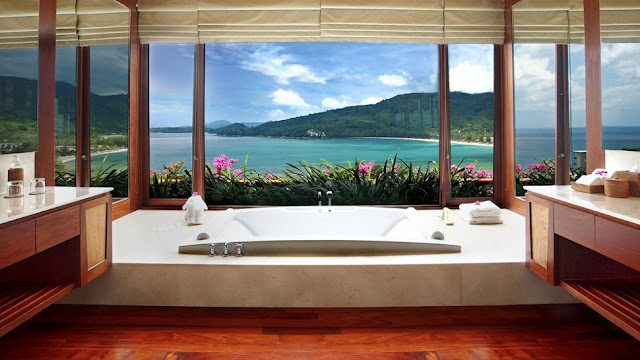 These show you how exotic you can go, and if you are lucky enough to have a bathroom "with a view" then that is most definitely the crowning touch. 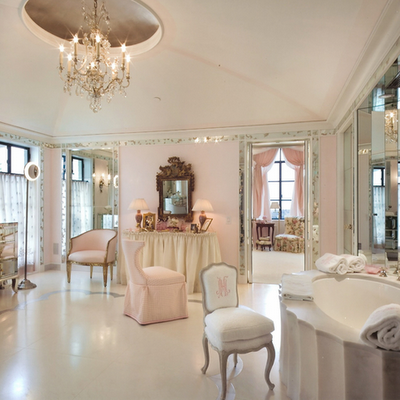 Could you possibly pick a fave? Allow me to set the tone, soft music (will let you pick your genre) is playing, someone has drawn a perfectly hot bath filled with softly scented bubbles, a glass of bubbly awaits you along with a book you can't wait to dive into and the icing on the cake, you are guaranteed NO interruptions for a solid hour, just total down time, bliss and peace! 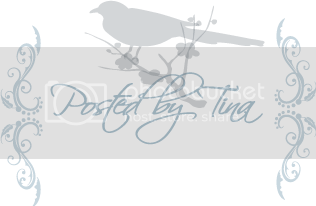 NOW you get to choose your favorite........so which is it? 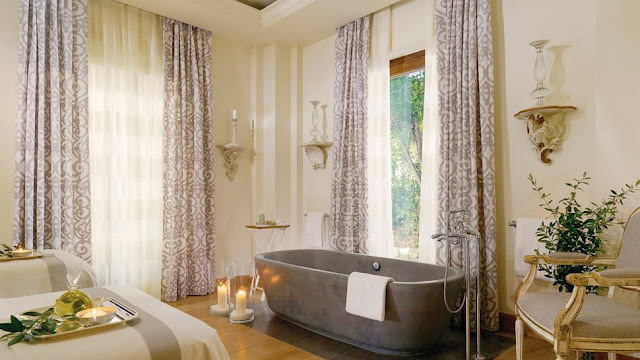 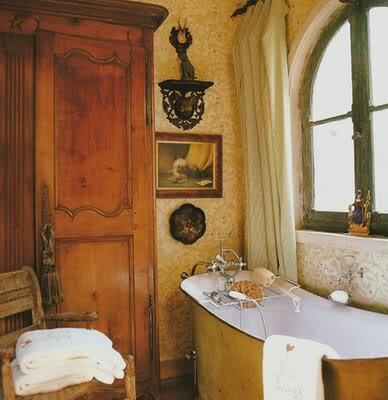 Love the full paneled drapes and concrete tub....quite decadent! 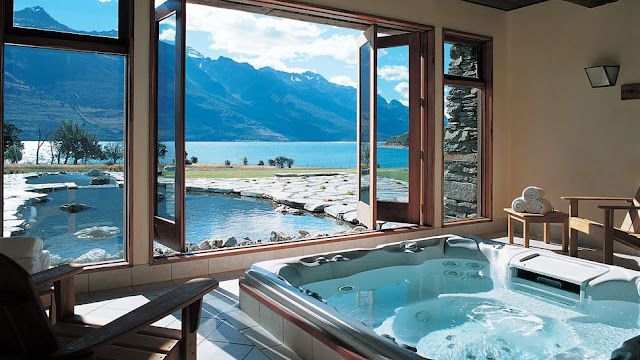 Blanket Bay, New Zealand....with a view like that it would be hard to get out! 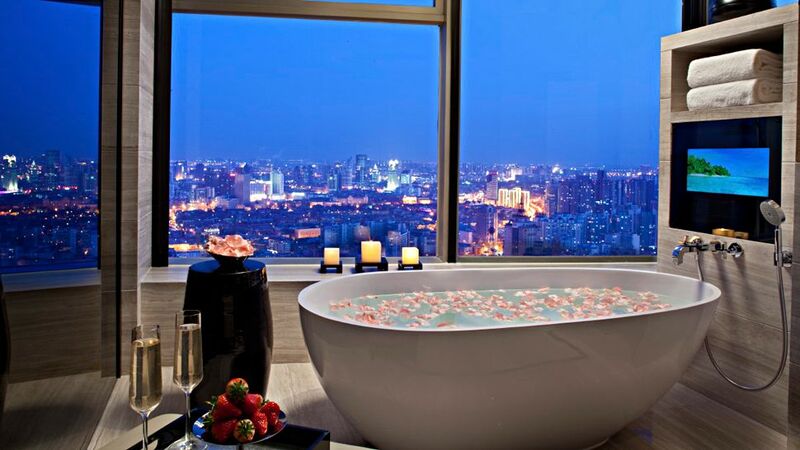 Is this amazing! The Elsa's Kopji Private home in Kenya.....just unreal! 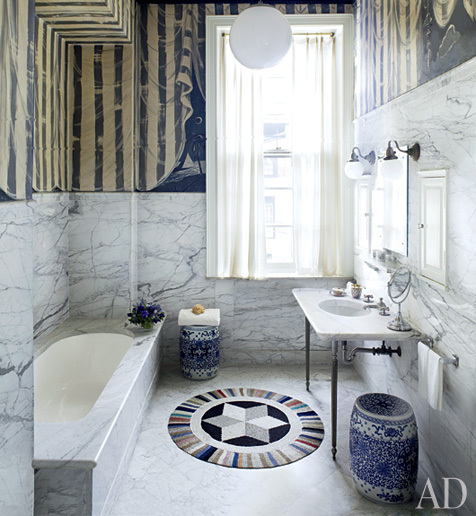 Barry Dixon works his magic again in this splendid bathroom! This takes "outdoor living" to new heights! 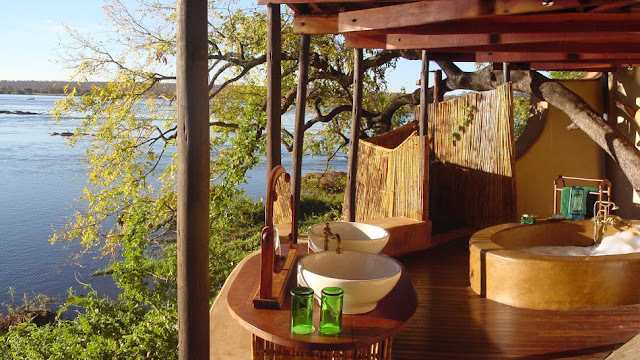 The Tongabezi in Zambia....oh the things you will see!